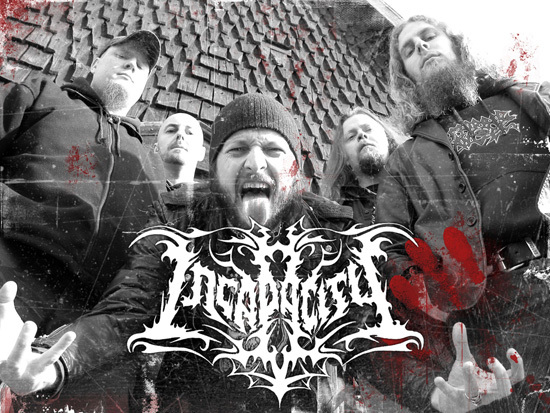 Incapacity was formed in the late summer of 2002 by Anders Edlund (SOLAR DAWN), who approached his long-time friend Robert “Skoog” Ivarsson (PAN-THY-MONIUM, ASHES, WOUNDED KNEE, FETT) with the idea of starting an old-school-sounding thrash/death metal band. When asked to join on guitar, Robert accepted immediately. 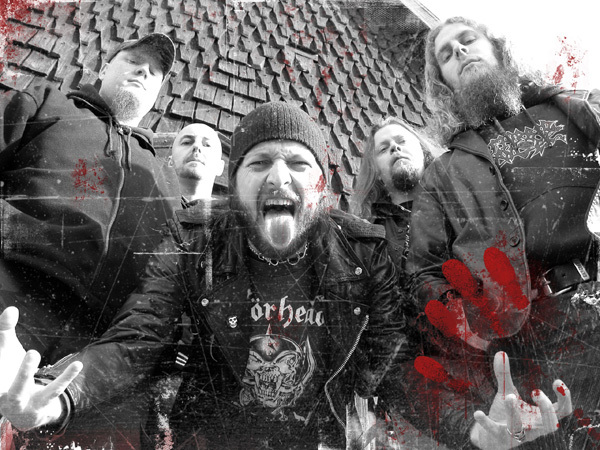 Christian Älvestam (UNMOORED, SOLAR DAWN, TORCHBEARER) was the next member to be recruited, set to handle the guitar alongside Robert. Anders himself took on the bass duties. It was soon clear that finding a suitable drummer would be their most difficult task. 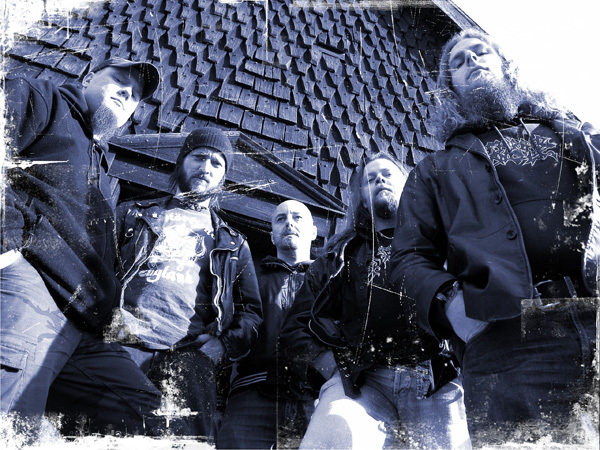 Kalle Andersson (WARCOLLAPSE, ex-THE GREAT DECEIVER, ex-SKITSYSTEM) stayed in the band for some time, but since it didn’t work out, the position was finally filled by Henrik Schönström (UNMOORED, SOLAR DAWN, TORCHBEARER). 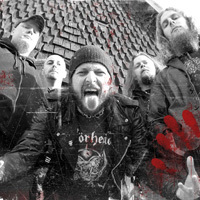 As for vocals, Roberth Karlsson (EDGE OF SANITY, PAN-THY-MONIUM, DARKIFIED, FACEBREAKER) joined the band for a short while, but since he felt that he wanted to give his main band FACEBREAKER his full attention, the vocal duties were passed on to his colleague Andreas “Drette” Axelsson (EDGE OF SANITY, THE DONTCARES, INFESTDEAD, THE DEADBEATS, ex-MARDUK). Finally with a stable line-up, Anders called Omer from Cold Records asking if he was interested in signing this act, which he was, so a contract was inked. The band rehearsed several weeks in a period of 5 to 6 months. 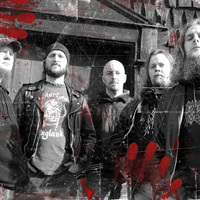 In December 2002, the debut-album, entitled “Chaos Complete”, was recorded and mixed at Black Lounge studios, together with producer Jonas Kjellgren (CARNAL FORGE, CENTINEX, DELLAMORTE, WORLD BELOW). Material-wise, this album is mixtures of old-school death metal and new school thrash metal, all arranged and performed in a very Swedish way. The album was released worldwide on the 24th of July 2003. Chaos Complete received great responses worldwide and the name Incapacity has become well known in the metal world since the album release. Most people soon realized this wasn’t an all-star band gathered to release one album and then fall into oblivion. 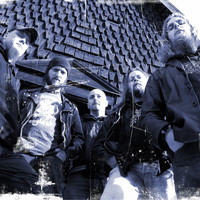 In February 2004, the band entered Soundlab Studios (NASUM, KRIGSHOT, THE PROJECT HATE, DISFEAR, ROTTEN SOUND) in Örebro, Sweden, to record the follow-up to “Chaos Complete”, entitled “9th Order Extinct”, together with producer Mieszko Talarzcyk (NASUM, KRIGSHOT, GENOCIDE SUPERSTARS). The final product is an album consisting of ten fast, brutal and aggressive songs, with a production that can be placed in between TESTAMENT’s “The Gathering” and THE CROWNS’s “Possesed 13″. Ninth Order Extinct was mastered by Peter In De Betou (who has done work throughout the years for DIMMU BORGIR, DISMEMBER, GRAVE, EDGE OF SANITY and HYPOCRISY, to name a few), in his Tailor Made Production-studio, in Stockholm, Sweden. 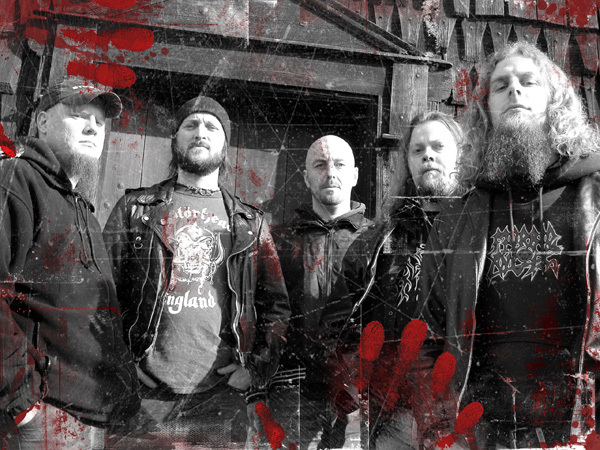 The artwork was created by Pär Johansson, who has worked for bands such as UNMOORED, THY PRIMORDIAL, IMPERIAL DOMAIN, TORCHBEARER, etc.